Geriatric care is for the elderly population who have several aliments or disorders such as arthritis, incontinence, hip and joint replacement, osteoporosis, back pain, frozen shoulder, stroke etc. With changing lifestyles, Visiting hospitals and clinics for the Physiotherapy treatment is more challenging due to neurological and mobility problems. 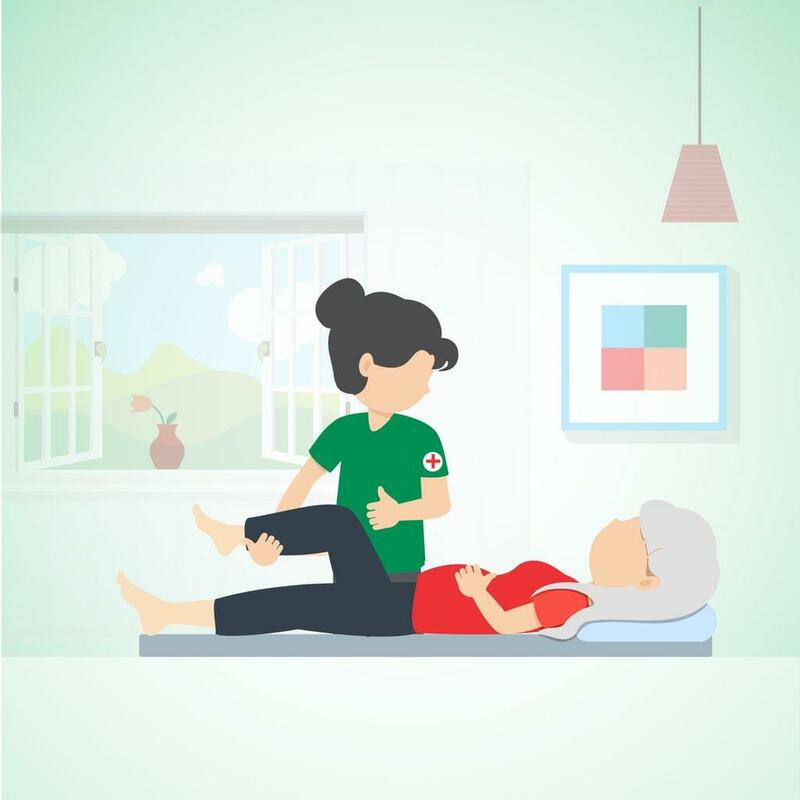 At Health Heal, we understand these challenges and have brought Geriatric Physiotherapy at your doorsteps at an affordable cost. 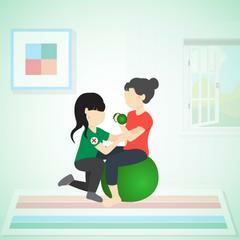 Our knowledgeable and experienced Physiotherapists are specialized in helping the patients to reduce pain, make them comfortable and mobile. Call us now at 0888 000 44 22, to get the assessment done in metro cities i.e. Hyderabad, Chennai, Pune, Hubballi-Dharwad. 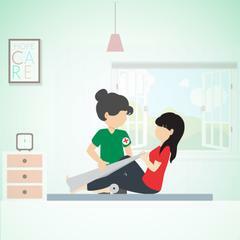 i recommend for physiotherapy at home service, because they follow up time to time about timings and treatment.